Russia has turned out to be an important player in blockchain technology and cryptocurrency. The Russian government quickly realized the fallacy of banning digital currencies in 2014. Focus shifted to working on a framework, that would allow the crypto world to operate under suitable regulations. This happened in 2016 and the nation has never looked back since then. We at GLITZKOIN have been truly impressed by the positive approach adopted by the government towards crypto currencies. Our interest in Russia goes beyond the crypto world, the nation is globally important as a major diamond mining center. The deployment of a blockchain based diamond trading platform as part of our project, brings us strategically close to the country. Combining the brightest of blockchain and cryptocurrency talent with a team of diamond veterans, we at GLITZKOIN are poised to improve efficiency and expand the market scope for diamonds. Deficiencies in the diamond industry have existed for decades. The presence of stakeholders with conflicting interests, never allowed for corrections to be made. Diamond professionals in the team have clearly identified the problem areas in diamond trade. Blockchain experts have worked out complex algorithms to greatly reduce or even eliminate, the deficiencies that operate in the existing system. The crypto currency implemented as part of the project will diminish, the need for expensive and time consuming banking services. The importance of Russia in the diamond industry was never been doubted, the nation has today carved a prominent place for itself in crypto space. GLITZKOIN is proud to have the ‘the best of both worlds’ in its team. Mikhail Kozlov is a well known business expert in Russia, he was also one of the contenders for the post of President in the last election. Leveraging his strong business acumen and expertise in business and resource development, he spearheads the GLITZKOIN business strategy in Russia. Olga Rosina is one of the prominent diamond experts on the team. Having worked with both Alrosa and Gokhran, two giant Russian diamond mining companies, she has been a diamond industry veteran for more than two decades. 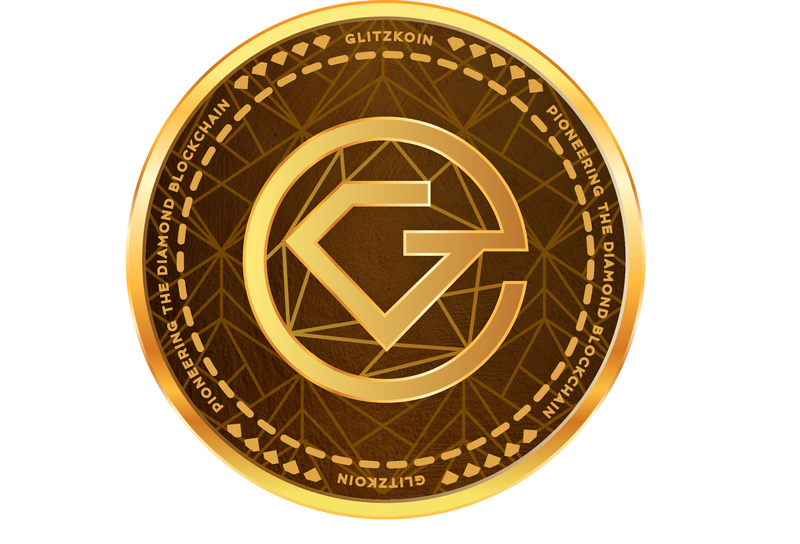 The crypto currency implemented in the GLITZKOIN project, is unique in more ways than one. The use of the crypto currency to settle payments on the blockchain based diamond trading platform, removes one of the biggest challenges encountered in global diamond trade. Banks have until now, charged significant fees and currency conversion charges for their services. Cumbersome banking procedures and high costs, add to business overheads.Crypto enthusiasts will no doubt, be impressed with the high usage of the GLITZKOIN crypto currency.We are currently considering a unique request from leading business houses. The request is to use our crypto currency, as a mode of payment in their business operations. We would like to take Malaysia, where details have been finalized, as an example. The YTL Group which happens to be one of the largest business conglomerates in the country, has decided to accept the GLITZKOIN crypto currency in two of its high end shopping malls. The Starhill Gallery and Lot10, will accept the GLITZKOIN crypto as a mode of payment. The ICO is now live and we invite you to participate, the clear business plan as detailed in the white paper and a robust crypto currency, are features that very few ICOs can match.